More often than not, it’s difficult for healthcare providers caring for dementia patients to understand or even empathise with those inflicted with the disease. We often take our memory for granted and knowing what it’s like to be in a constant state of disorientation can be difficult to grasp for many which is unfortunate considering empathy is essential for caring for patients. That’s why hospitals worldwide are ecstatic about the new training package created to help health care providers better understand and empathise with those suffering from dementia. This “dementia toolkit” was helped funded by the Department of Social Services Aged Care Services Improvement and Healthy Ageing Grants Program before being created and distributed by Dementia Australia. “This training package enables staff to put themselves in the shoes of a person living with dementia, and provides a greater understanding of how the condition might impact on an individual’s hospital experience,” says Susan McCarthy, the Executive Director of Client Services for Dementia Australia. Dementia patients bring along with them dynamic challenges that vary from person to person. McCarthy hopes that this package might provide medical staff with the appropriate tools to understand and empathise with dementia patients in a hospital setting. The package contains a number of training exercises and information regarding the essentials of a person-centered style of caring and comprehending the meaning of different behavioral responses exhibited by dementia patients. 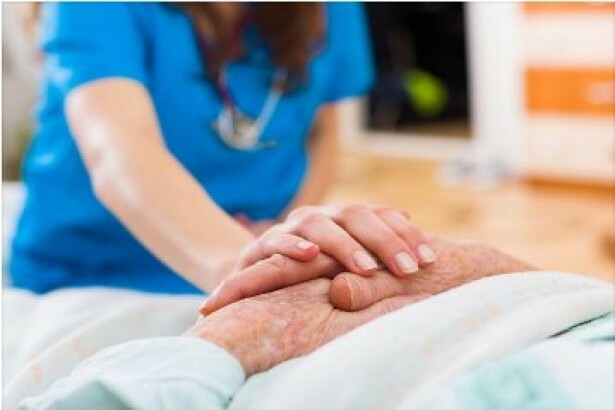 The hospital setting can be disorienting for dementia patients as they might not be able to remember how they got there in the first place, creating an intense sense of disorientation that easily compromises compliance and the ability for medical staff to provide assistance. The package used a plethora of real-life experiences as told by numerous families, caretakers, and nurses who deal with sufferers of dementia on a regular basis. It was imperative that the package encapsulated the realities of caring for these patients in a hospital setting. McCarthy says it’s gone off without a hitch, being thoroughly tested by pilot workshops and educators from all across Local Health Districts of New South Wales. Along with simulation resources, a participant handbook, and a facilitator guide, the package shows promise for promoting quality care for dementia sufferers across the nation. The package is free for download and is available for all hospitals in the nation. “We thank everyone who has been involved in the development of this training package and look forward to both patients and staff benefiting from the insights it provides,” remarks McCarthy.